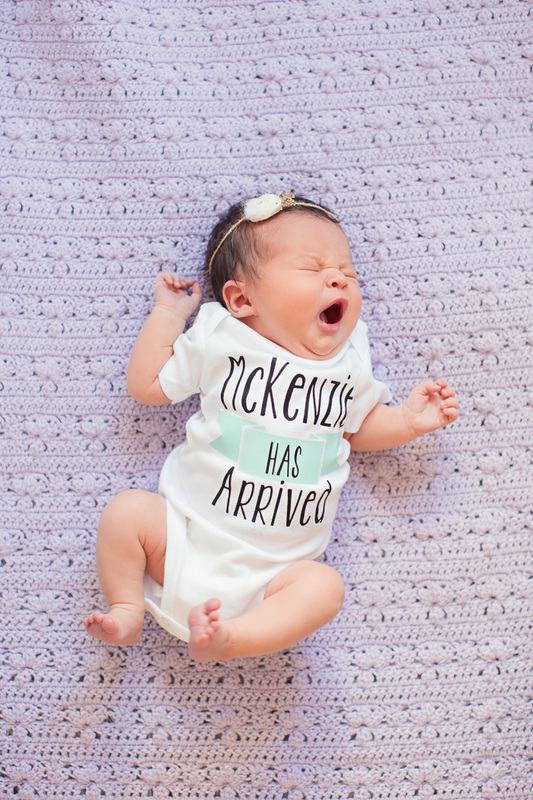 McKenzie has arrived! 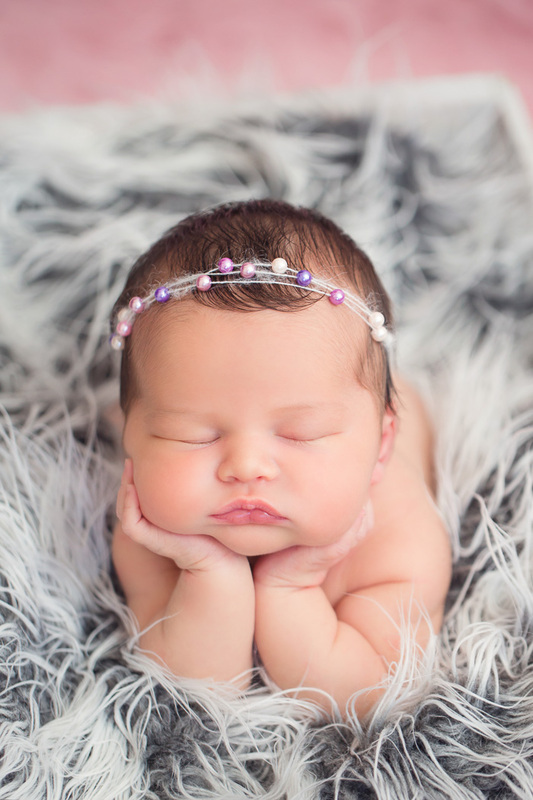 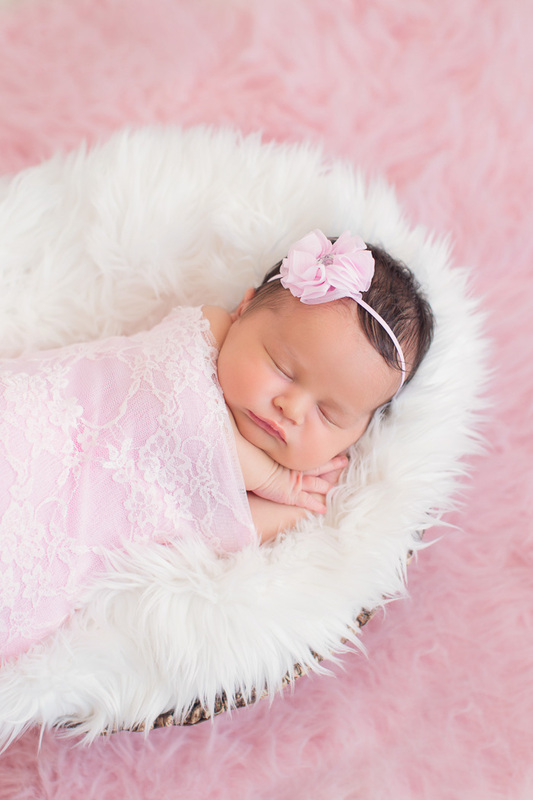 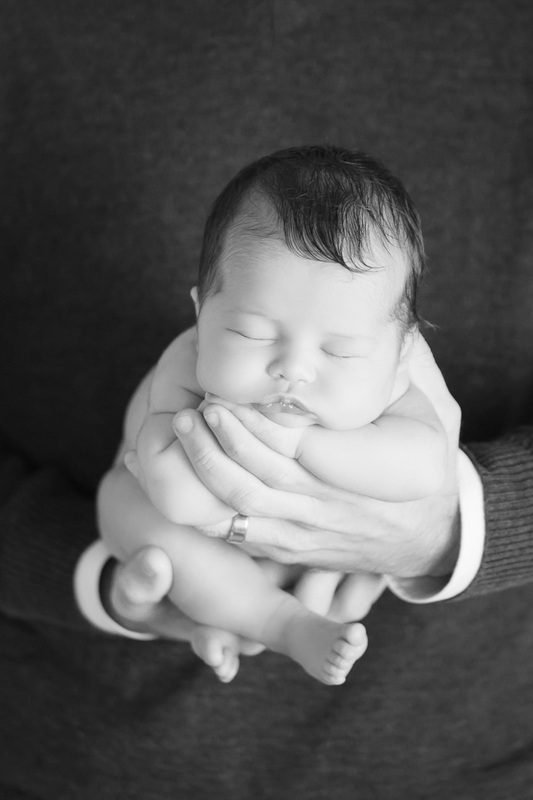 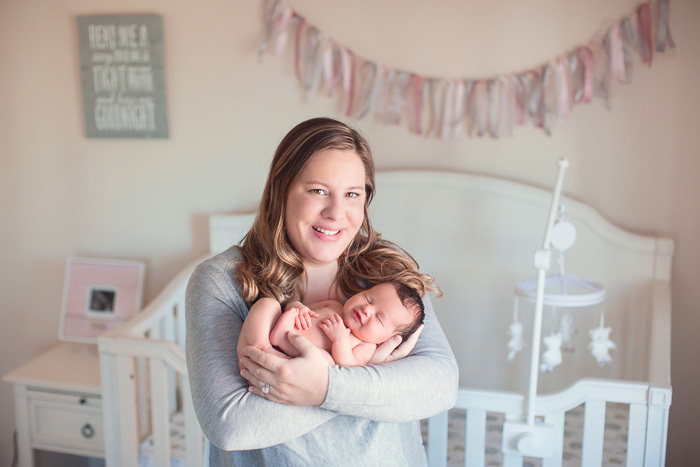 She was such a perfect little angel for her newborn session! 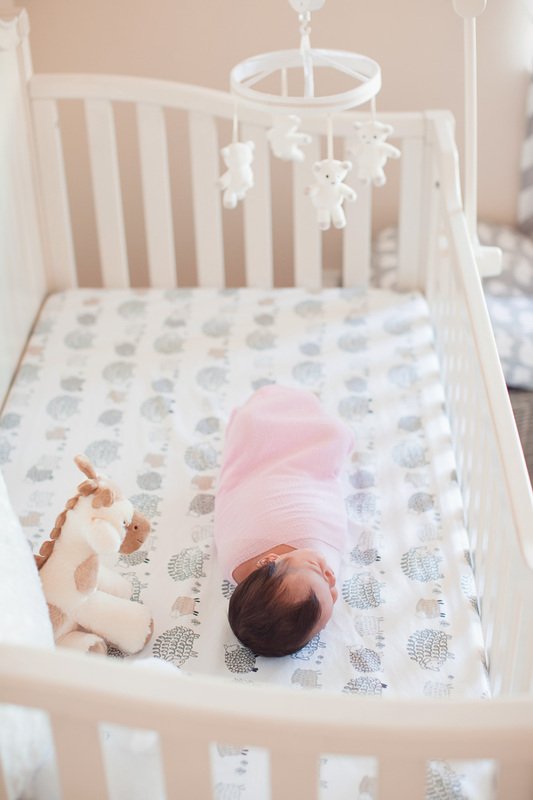 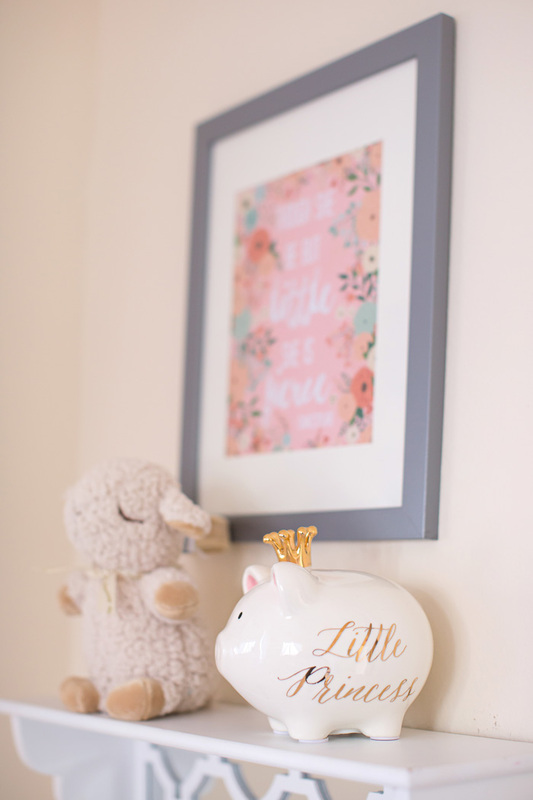 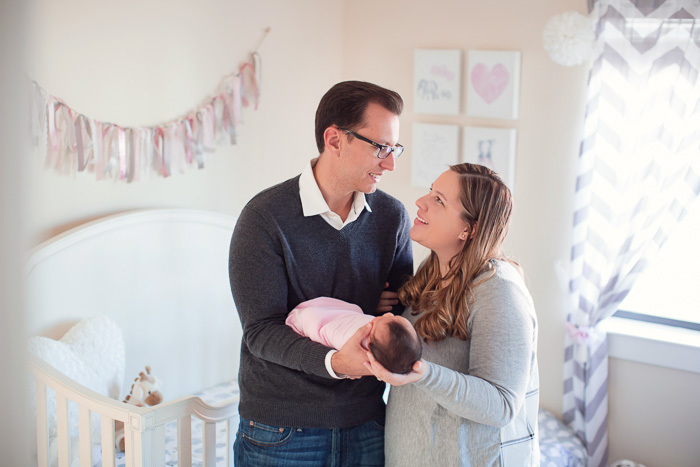 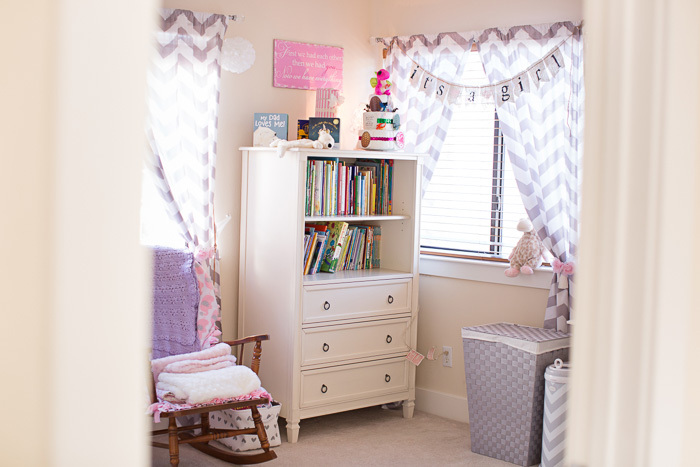 I loved her nursery and had so much fun photographing in it.